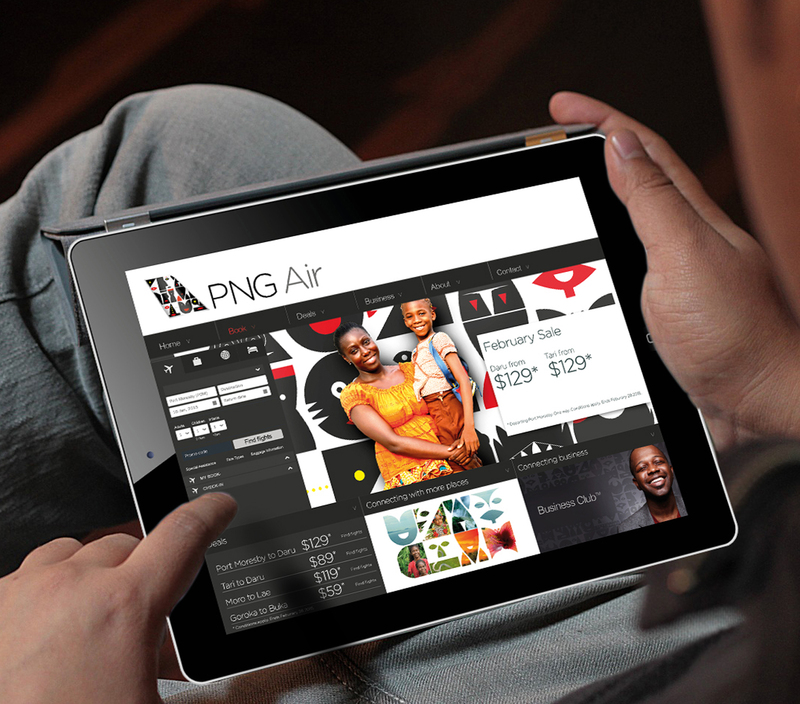 PNG Air is PNG’s second largest airline. 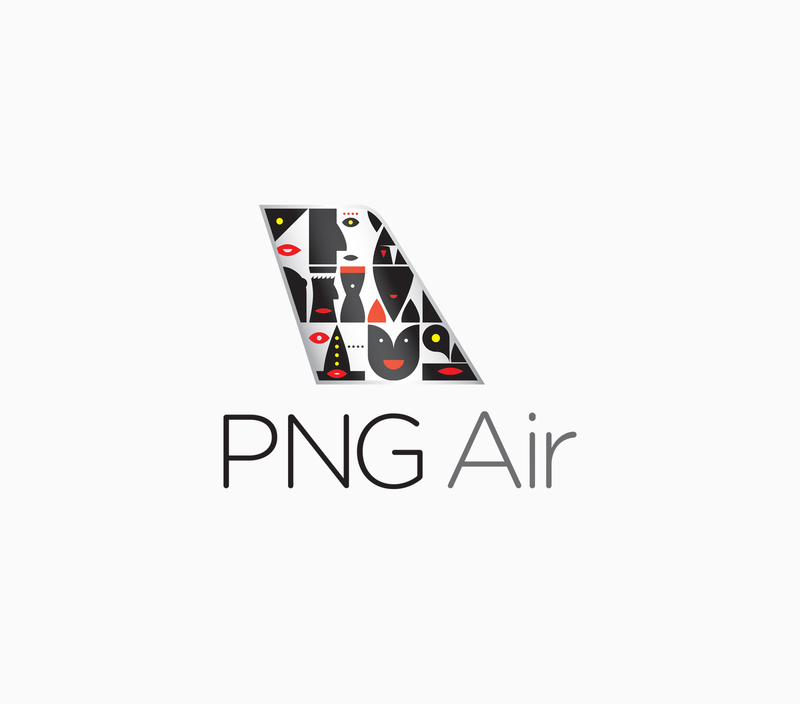 As the only airline travelling to remote parts of the country, and an important business carrier, PNG Air was already a regional icon when we came on board. They’d recently become domestically owned – and as a business that was genuinely about connecting people, they were ready to become a people’s champion. 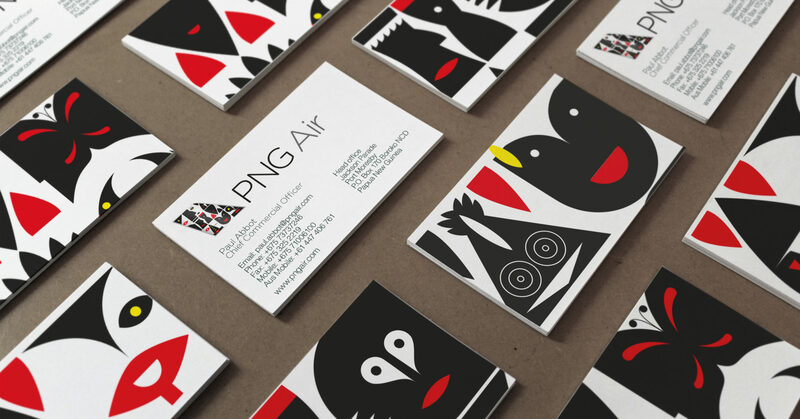 We gave them a new brand identity, built around carefully selected and much-loved PNG cultural icons. Now they feel like leaders, not just another airline. The new identity is one that the people of PNG can claim as their own. 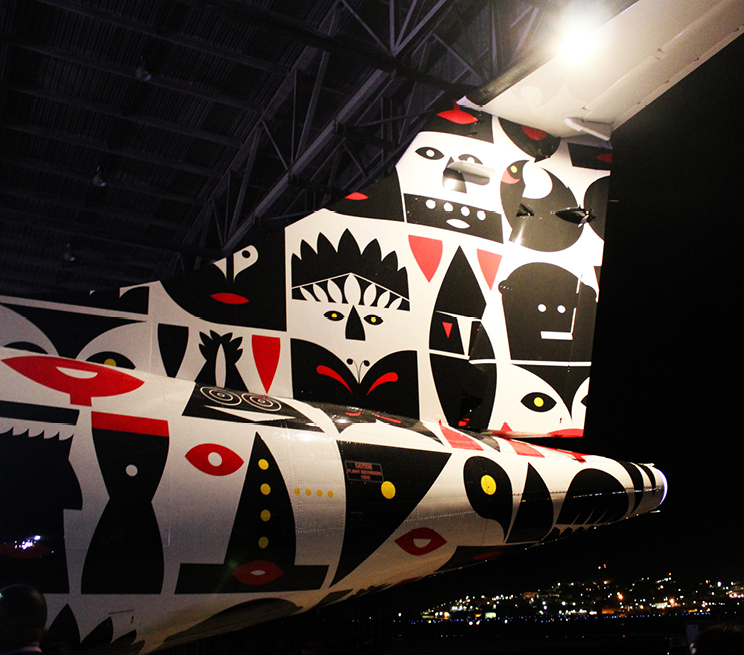 It’s been celebrated from the time it was launched, with a new fleet of ATR planes wearing the brand proudly. 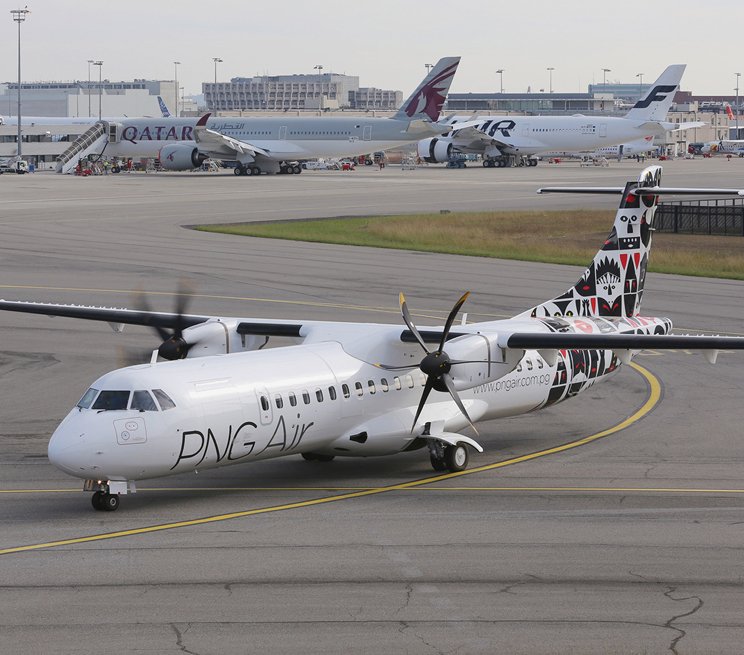 The first planes were cheered as they landed – and now, it’s helping PNG Air build their customer base, grow loyalty and, most importantly, become a preferred choice in the community.